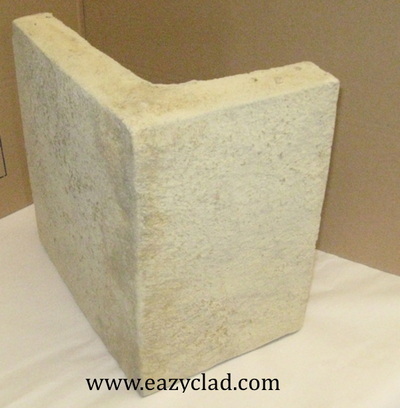 Manufactured stone claddings come as either individual pieces of stone that are cast to replicate natural stone in every way just a lot thinner and lighter than conventional walling or building stone, or in a Panel format which allows a far quicker build time. Both are suitable for use internally or externally for creating outstanding looking buildings, feature walls, fireplaces , and garden areas. ​Some of the key benefits of manufactured stone is its light weight, cuts down on waste, cheaper to transport, easy to install, and is suitable for use on many surfaces such as Conventional Block Work, Sips Panels, ICF, Backer Board so no matter what building project you are either intaking or already constructing we will have the ideal solution for you. Clusterstone is a manufactured wall cladding panel system that is suitable for use internally and creates fantastic stone veneers for houses very easy to use and available in 3 different formats with a range of 12 colours. 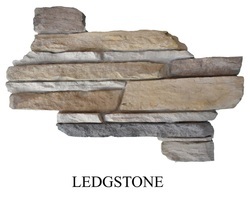 As the name suggests these stone cladding slips come as individual pieces of cast stone which replicate Real Walling or Building Stone but are a fraction of the thickness and weight. Depending on what particular colour ,style or profile you are looking for will depend on the thickness of each slip they vary from 18mm up to 45mm. ​ They come packaged up in boxes and delivered on pallets . 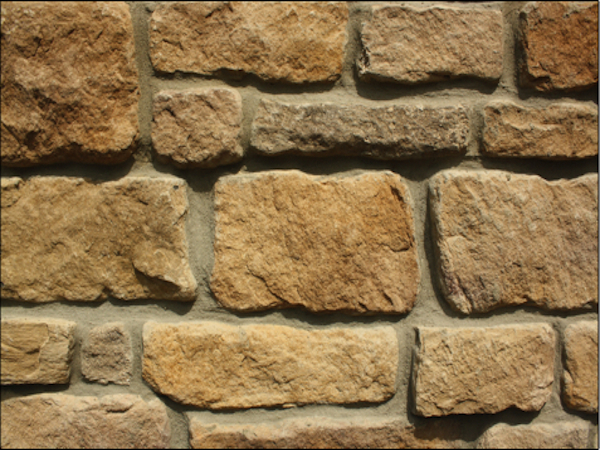 The Stone cladding panels come in a variety of different systems some are just like a tile and are the same height and length whilst some of them come already jointed up and all you need to do is attach them to the wall with the recommended adhesive. These panels also vary in thickness from 18mm up to 45mm depending on what particular stone you choose to use and are suitable for both internal and external uses. They come packaged in boxes and delivered on pallets.